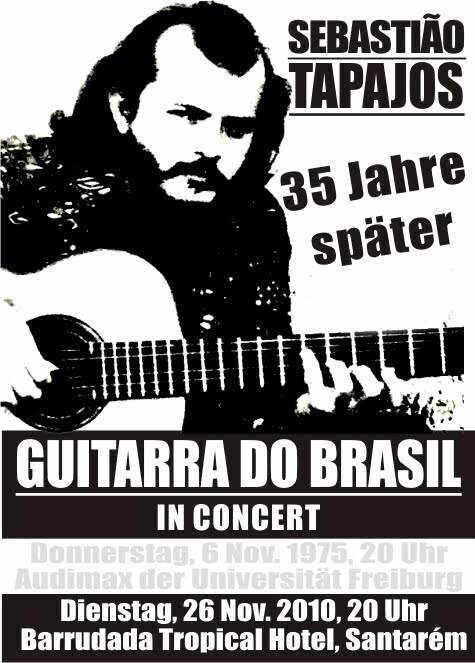 It is going to be a replica of his concert at the University of Freiburg in 1995!! Plus new works. The ticket cost 50 Euros and it includes caipirinhas and transfers. a documentary about the virtuose>. 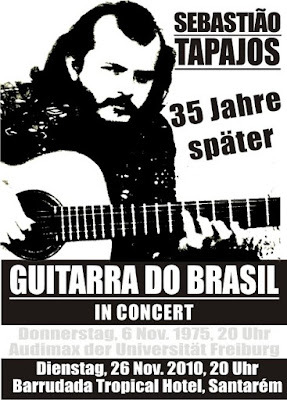 Tião, aquele abraço, estou com saudades!